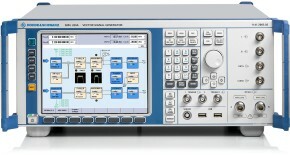 As well as static tests, modern mobile communication standards also stipulate measurements under fading conditions, sometimes with additional white gaussian noise AWGN. 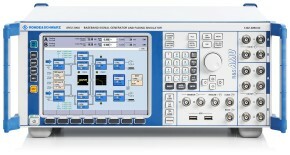 Rohde & Schwarz supports these tests with the combination of the R&S®CMU200 Radio Communication Tester and the R&S®SMU200A or R&S®AMU200A Vector / Baseband Signal Generator and Fading Simulator. Applying fading and noise always raises the crest factor of a signal considerably. Thus, automatic path attenuation inside the Rohde & Schwarz baseband fader prevents the new signal peaks from being clipped at I/Q full scale. Any additional attenuation in the baseband, however, makes the RF output fall below its intended level. 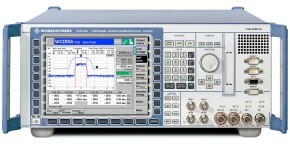 This application note shows how to achieve an accurate RF output level by compensating for the I/Q attenuation - without modifying the test setup or using additional instruments.